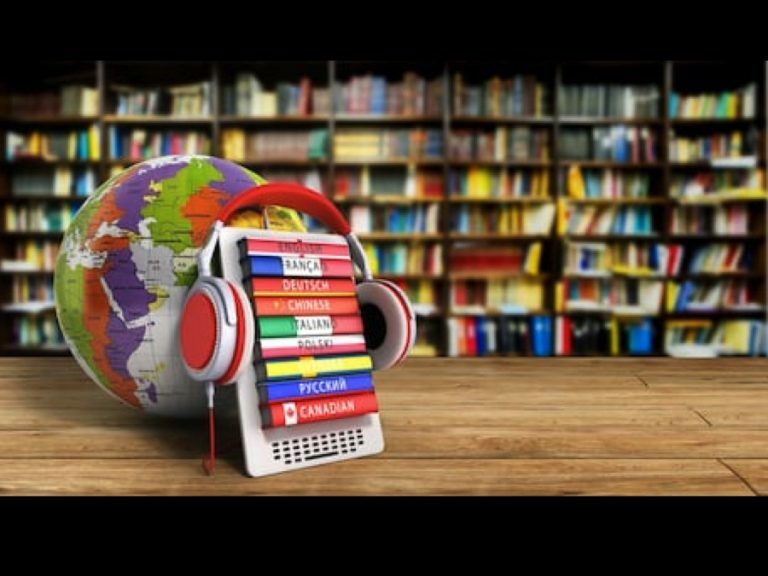 As a result of a new pattern developed by recent research, emerges a new model of culture shock; an educational, growth model which emphasises the potential positive consequences of culture shock. 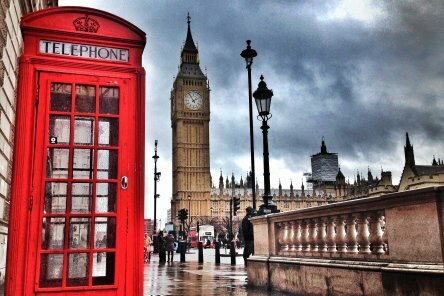 An anecdotal illustration to this new concept of culture shock is the experience of a friend who came in the UK to stay only for a few months. When she first arrived in London her language skills were very low and it was the first time she had left her home country. After the initial month, when she experienced a high sense of enthusiasm and curiosity towards the new environment, she soon experienced and came to terms with the feeling of uncertainty, ambiguity and loss. She started feeling lonely and was missing her home friends and family. She would tell me, she found people to be distant and individualistic not placing the right significance on the values of family and friendship. In addition, she perceived the weather to be one of her main concerns as she was used to a Mediterranean climate. As she had to support her studies of the English language she had to look for a part time job. When she started looking, she felt terribly stressed as she could hardly speak the language and people did not seem to be sympathetic with her situation. Soon she felt anger towards the host people and the new way of doing things which she had to learn in order to carry out daily life activities. She would feel totally lost when taking the bus and the underground. Sometimes, she told me the bus did not even stop because it was too crowed and she was left standing outside in the rain in disbelief as in her home country buses would stop anyway to try to get as many people on. Moreover, she did not pay attention to the queue lines and found getting shouted at for jumping the queue. The work interviews were a complete failure as her language skills were not good enough. As a result of these incidents, she considered going back home as the stress was too much to bear. Confronted with a sense of failure, she then decided to stay and undertake the challenge of fitting in the new environment, no matter how hard it would have been to succeed. At this stage, she focused more on her language studies and prepared a speech for the interviews. After many rejections, she was so stubborn that she found a job in a fast food chain in central London. She felt reborn, she made friends at work and felt her language skills were improving day by day. She felt part of the host country’s social life and began to embrace those cultural differences which previously made her feel stressed and miserable. At times she would still experience a sense of loss and uncertainty but she would cope with difficulties in a much better way which did not result in major crises. Over time, this cyclical process of adjustment became more and more rewarding until when she was actually able to master the host country language and deal with people from different backgrounds. Believing in her abilities, she decided to further her studies and ended up going to University and working in a office. Eventually, what it was supposed to be a sojourn of one year resulted in a stay of several years during when she developed valuable new skills and improved her existing ones. Previous PostIs an extrovert person more successful in foreign languages than an introvert one? 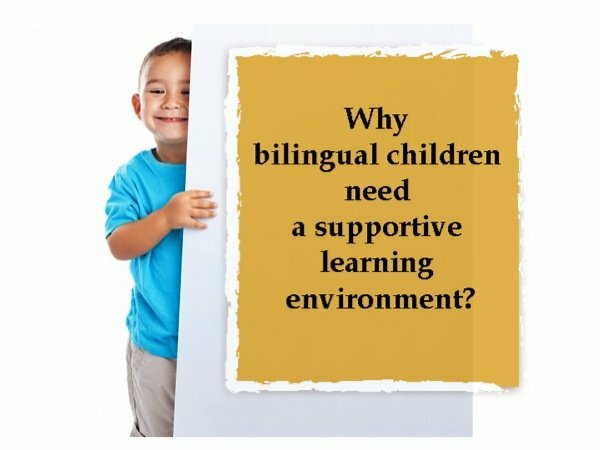 Next PostIs there a critical period for second language acquisition? 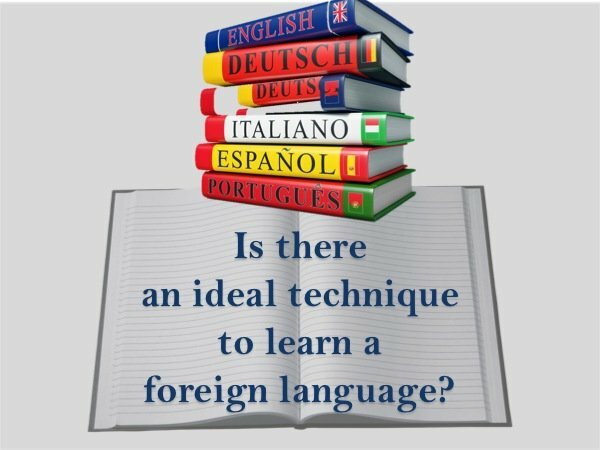 Is there an ideal technique to learn a foreign language?